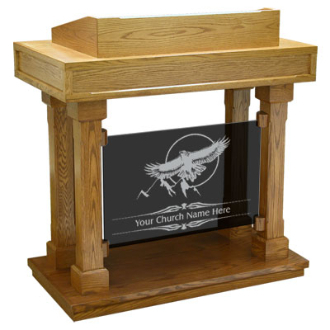 Church Interiors provides an array of chancel furnishings for your church or sanctuary remodeling project. 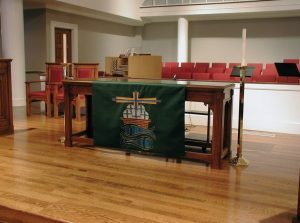 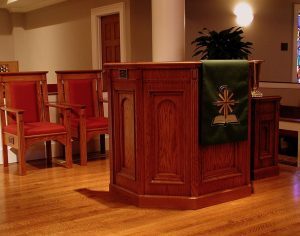 Clergy chairs, within the Traditional Series line, have center chairs that are 42″ high and side chairs that are 40″ high. 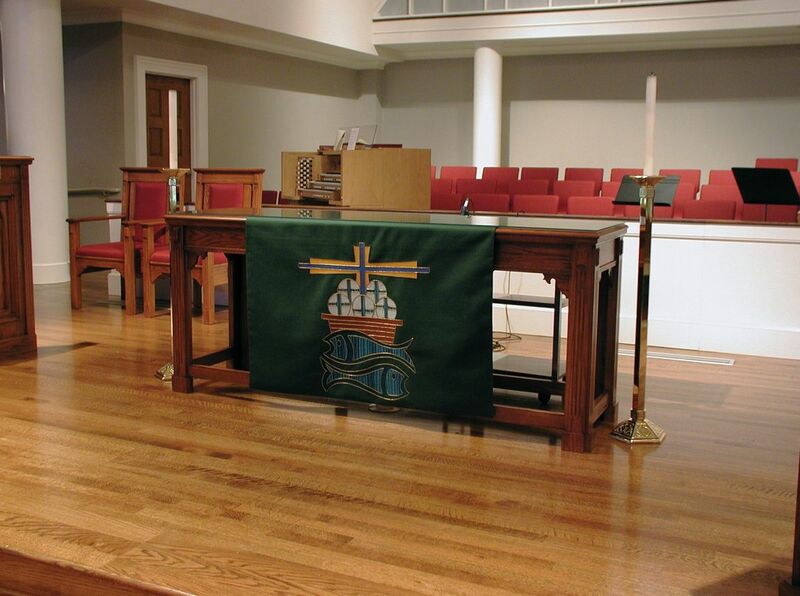 Whether your church has a traditional or colonial chancel area, these chairs will be suitable. 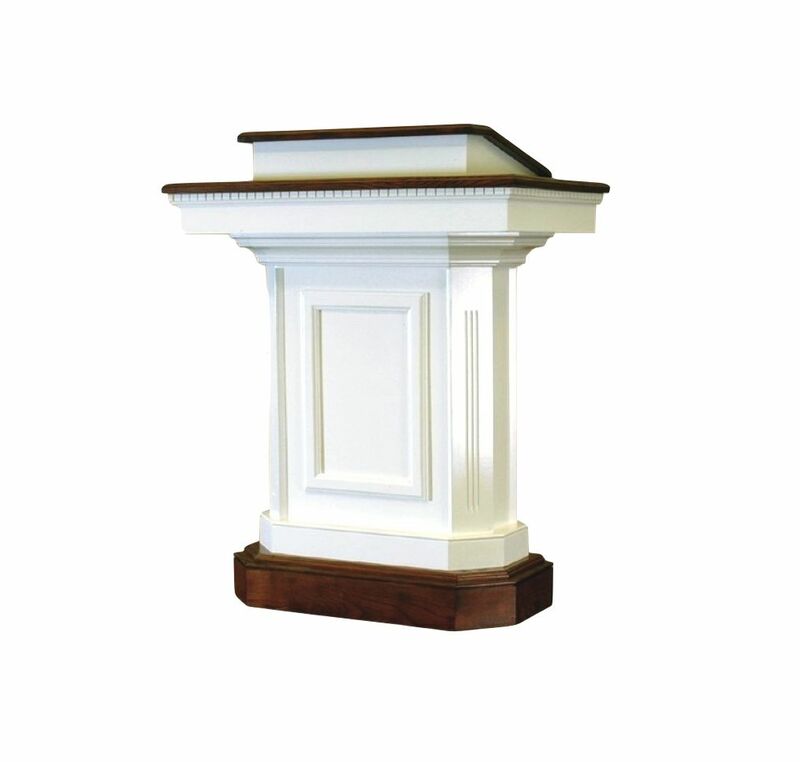 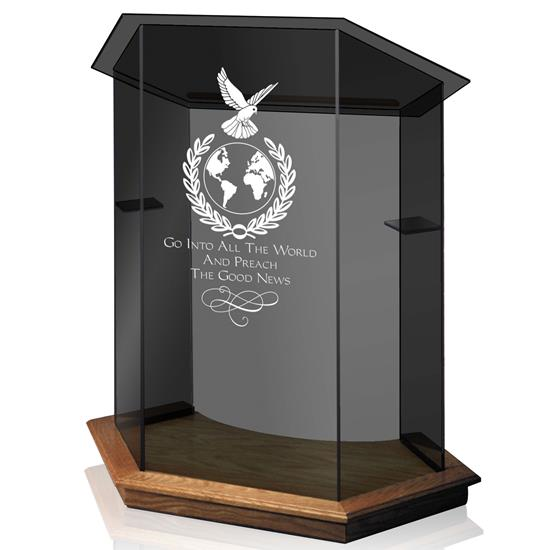 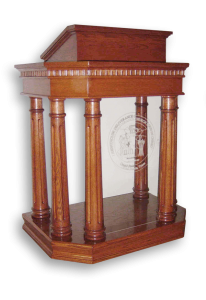 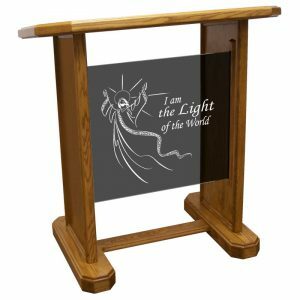 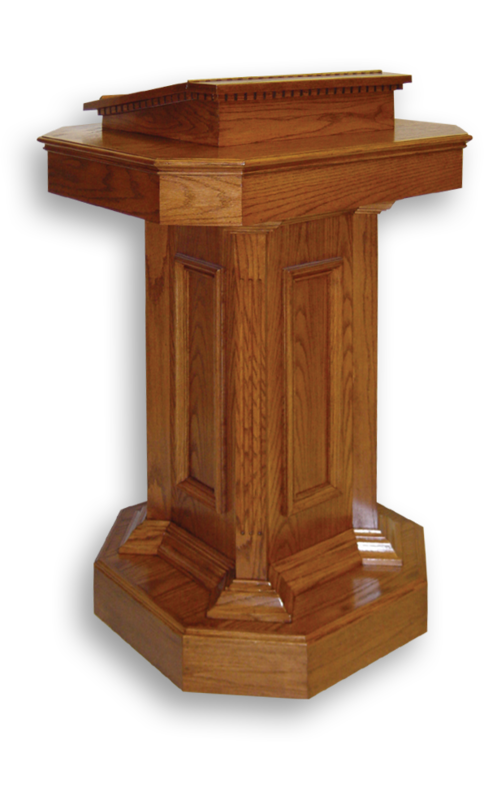 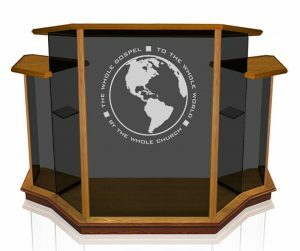 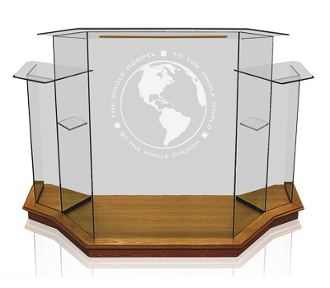 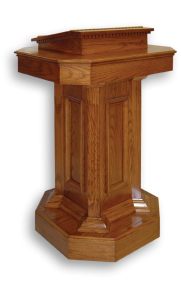 We also offer pulpits that fit well with any style of worship or décor. 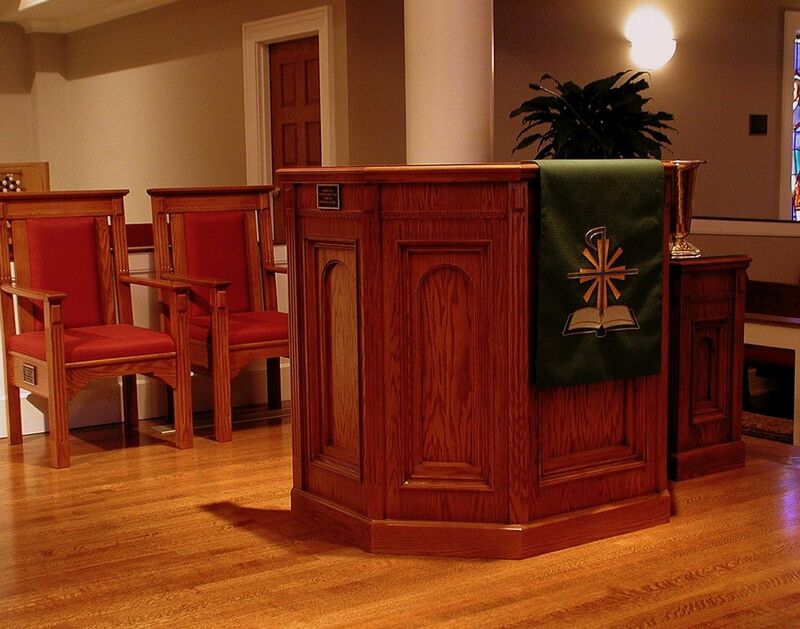 Please call 800.622.8610 to learn how our craftsmen can unite chancel furnishings and interior decorating through a carefully crafted remodeling project to provide a spectacular finished church or sanctuary for your congregation.